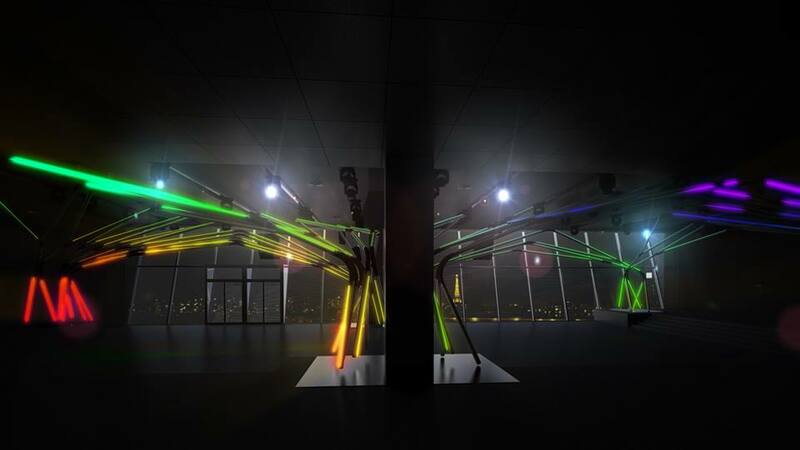 Paris has a new club opening soon, dubbed Terminal 7, and judging by the photos it looks like it's straight out of a scene from Blade Runner 2049. 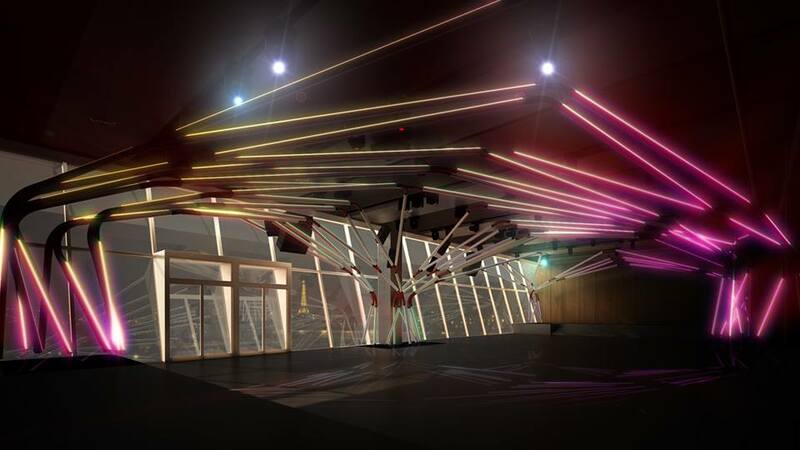 Located at The Paris Expo Port De Versailles exhibition centre, the former home of Electric Club, Terminal 7 is set to open three times a month from December onwards. The venue can accommodate up to four adjustable bars and boasts a 1000 square metres of space. The most striking thing about Terminal 7 is its angular lighting rig which gives the space its striking futuristic look. 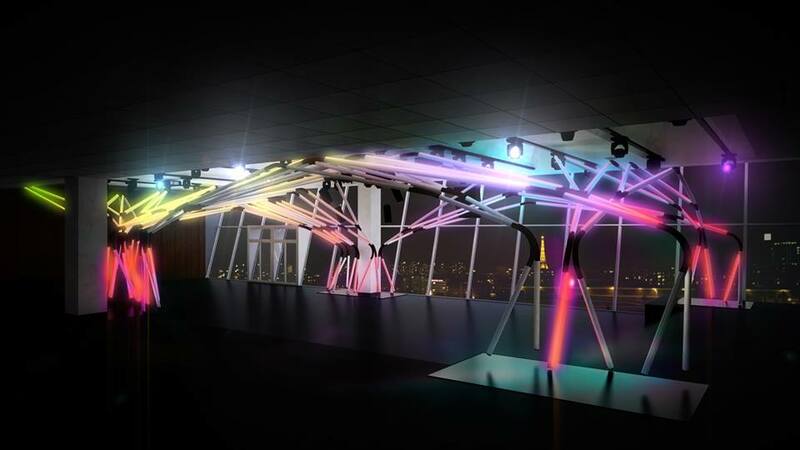 With stunning panoramic views of the Paris' skyline, Terminal 7 looks like it's going to be a welcome addition to city's vibrant nightlife. Check out some snaps of the venue below and head here for more information.